Ever dreamed of looking through walls or your own skin with the use of supervision? Well it’s here and very soon the technology can be incorporated in every mobile device. 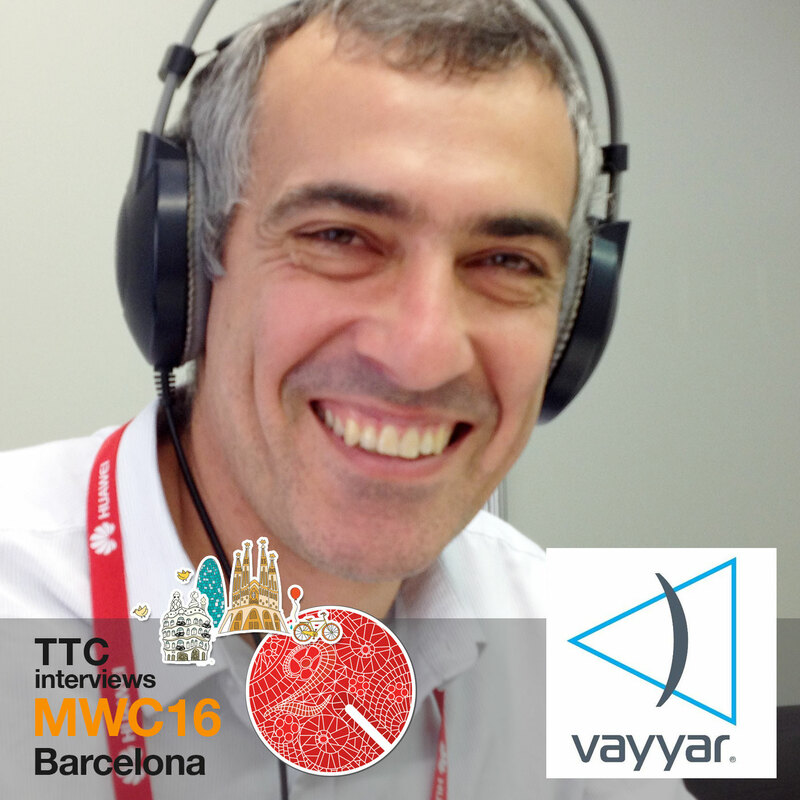 Raviv Melamed, CEO and co-founder of Vayyar discusses with us their breakthrough technology, that involves several intellectual patents and has attracted serious funding. While he did show us on the spot how a mobile device can look through a wall and see the pipes going through it, he emphasized on more serious applications, like checking for breast cancer. Vayyar’s technology is a low cost alternative, to the expensive and large mammograms, meaning that cash-strapped clinics or hospitals in remote areas of India or Africa will be able to offer a basic type of examination for all women. In the future examining our own breasts with our mobiles suddenly doesn’t seem so utopic. Interviewed by Vicki Kolovou for Tech Talks Central.